GRETNA –A woman claims that she was caused to fall in a hole in a parking lot at a Winn-Dixie. Sheree C. Orgeron filed a suit Dec. 18 against Marrero Partners Ltd., SMI Realty Management Ltd., and Winn-Dixie Stores Inc., in the 24th Judicial District Court alleging negligence. According to the claim, the plaintiff was caused an injury on Dec. 21, 2016 when she was at a Winn-Dixie. The plaintiff says she was caused to fall in a hole that was in the parking lot. The plaintiff had to seek medical care at a hospital for a fractured patella due to the fall. The defendant is accused of negligence through failing to properly mark the hole or warn of the danger. The plaintiff is seeking all reasonable sums due, attorney fees and court costs. The plaintiff is represented by Jospeh M. Bruno of Bruno & Bruno LLP in New Orleans. The 24th Judicial District Court Case No. is 778759. Want to get notified whenever we write about Winn Dixie ? 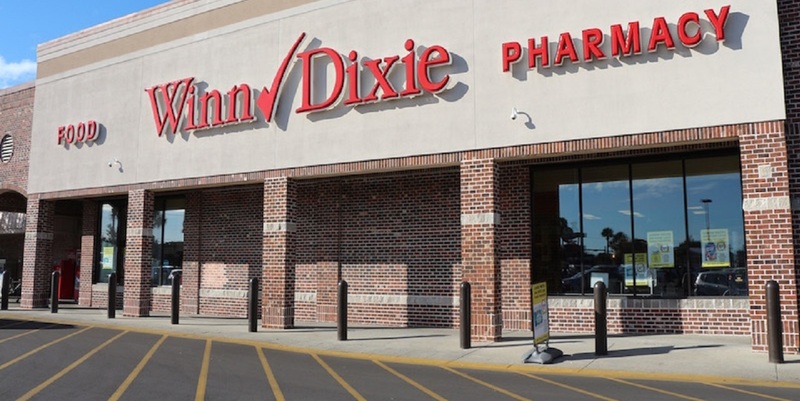 Sign-up Next time we write about Winn Dixie, we'll email you a link to the story. You may edit your settings or unsubscribe at any time.